Microsoft Office 365 ProPlus is now available for installation with the new Office 2016 applications for Windows device users. The all new latest Word 2016, Excel 2016. PowerPoint 2016, Outlook 2016, OneNote 2016, Access 2016, Publisher 2016, Skype for Business and OneDrive for Business with additional useful features and functions has been released. The Official Direct Download Links of Office 365 Professional Plus Installer for 32-Bit and 64-Bit Windows operating systems are also available below. How to Download and Install Office 365 ProPlus for Windows? 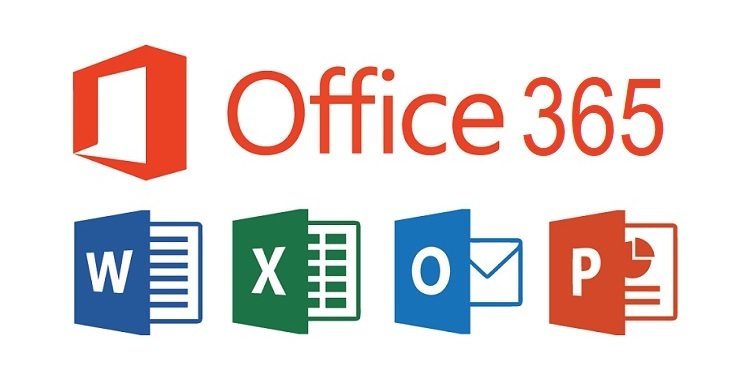 The Microsoft Office 365 ProPlus Free Version as evaluation trial software for a 32-days free trial to manage up to 25 users account is available in different multiple languages i.e. Arabic, Chinese (Traditional), Chinese (Simplified), Dutch, French, English (US / UK), German, Italian, Hebrew, Japanese, Portuguese (Brazil), Korean, Russian, Polish, Spanish, Swedish, Finnish, Danish, Norwegian (Bokmål), Portuguese (Portugal), Hindi, Czech, Greek, Turkish, Hungarian, Thai, Romanian, and Ukrainian. You will first need to register at Microsoft website to use Office 365 ProPlus full version, and after that, you can use Office 2016 apps anytime anywhere.